Craft-brand cannabis treats delivered monthly. Edibles have come a long way since the decades-old pot brownie, which is good news for those who are curious about cannabis but aren’t fans of smoking or vaping. For many first-time adult users, ingesting cannabis is a more approachable way to slowly and safely ease into the process. At adult-use and medical retailers alike, the variety of edibles available includes tropical-flavored lollipops; bear- and fruit-shaped gummies; chocolates and chews; and dissolving cannabis powder to sprinkle in beverages or on top of food. And, yes, brownies are making a comeback. 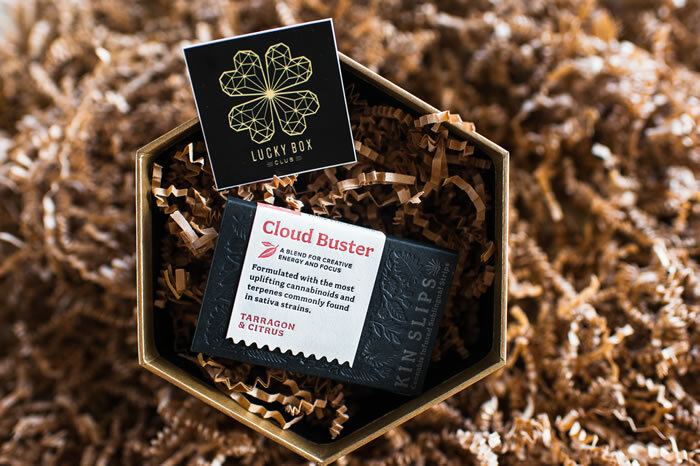 But to avoid the lines at dispensaries, some patients are turning to a new cannabis subscription service called Lucky Box Club, a monthly, membership-based delivery alternative operating out of Sacramento. 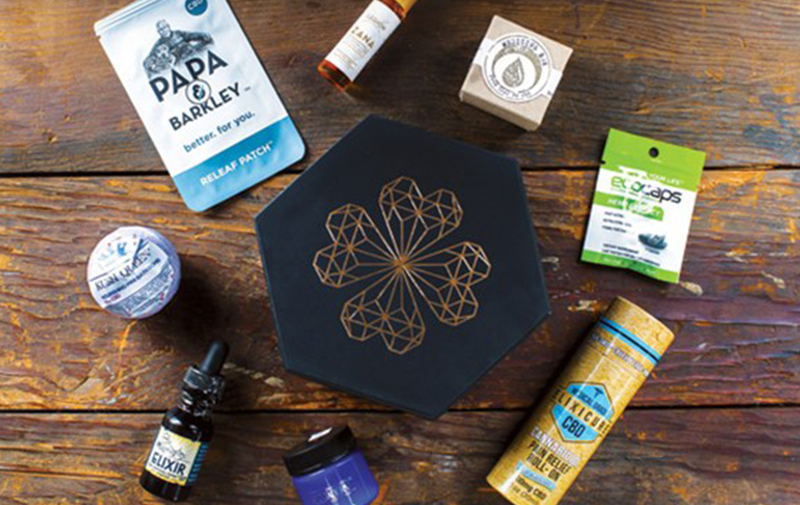 Co-owners Eliza and Luke Maroney make it their mission to find the state’s top craft-brand edibles, flowers, and topicals, before packaging them in a stylish stash box and delivering each customizable order right to their clients’ doorsteps. Inside the swanky wooden cigar box is a treasure trove of some of the Maroneys’ favorite top-shelf brands of goodies that they’ve personally sampled for their clients. What’s important to this husband-and-wife team is that all the products taste delicious and also have accurate dosing labeled clearly on the packaging. In fact, since Jan. 1, edibles are subject to new regulations, such as the rule that all retailers only are allowed to carry products that contain 10 milligrams or less tetrahydrocannabinol, or THC, per dose or serving, or 100 milligrams THC for the total package. For example, a bottle containing 100 milligrams of THC-infused lemonade is meant to contain 10, 10-milligram servings. five milligrams per dose) so as to avoid major psychological effects. 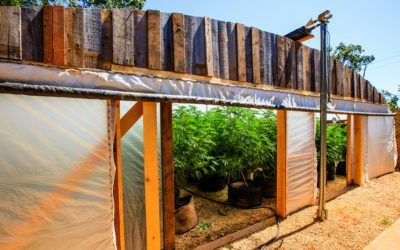 The state passed these regulations to help curb the number of first-time users accidentally ingesting too much THC, the psychoactive component of cannabis that gives people a euphoric high. 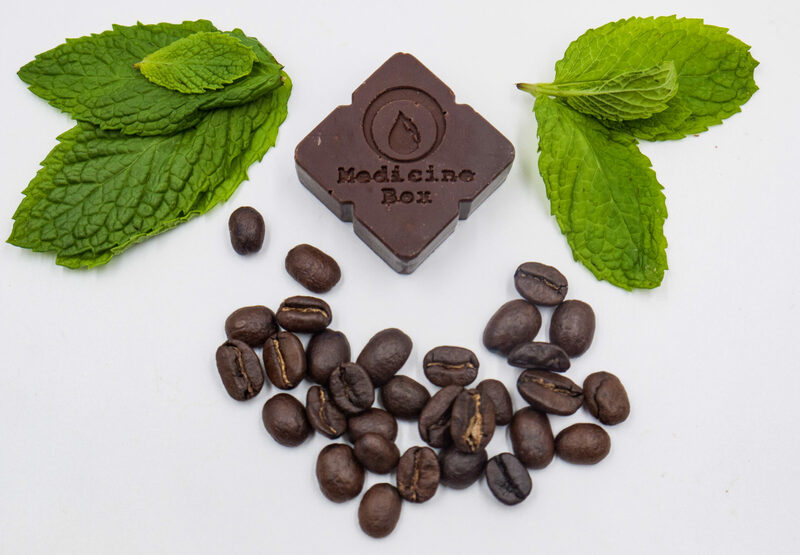 For now, Lucky Box Club only is available to patients, but the company is working toward its adult-use license. The truffle even comes with a colorfully illustrated guide that features step-by-step instructions on how to properly divide the rich confection when it’s time to medicate. For more savory-oriented palates, the Maroneys recommend applewood-smoked, THC-infused bacon jerky by Pig Pot, a brand out of Fortuna, Calif. One package comes with one ounce of jerky strips that have a hint of sweetness from the applewood. The entire package contains 50 milligrams of THC. 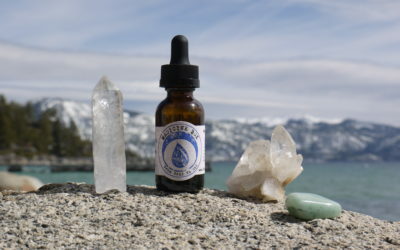 “We do advocate for micro-dosing … We have experienced the benefits of micro-dosing, and most of our customers are new to cannabis, so we’re truly trying to educate them,” Eliza says. Cut top ½ inch off garlic heads. Add olive oil to garlic heads and sprinkle with basil. Roast garlic in oven at 420 degrees F for 30 to 50 minutes. Garlic is done when fork tender. Boil cubed potatoes in salted water until fork tender, drain, and mash lightly. Add butter and CBD tincture to potatoes and continue to mash. Add pepper, salt, cream, and ricotta cheese, and mash until smooth. Squeeze garlic into mix and whip until smooth. Empty bag of cranberries into medium or large saucepan, then transfer ½ cup to small bowl. Add sugar, citrus zest, cinnamon stick, and water to pan and cook over low heat. Stir occasionally until sugar dissolves and cranberries are soft, about 10 minutes. Increase to medium heat, add CBD oil, and cook until cranberries burst, about 12 minutes. Reduce to low heat and stir in reserved cranberries. Remove cinnamon stick, if you’d prefer. 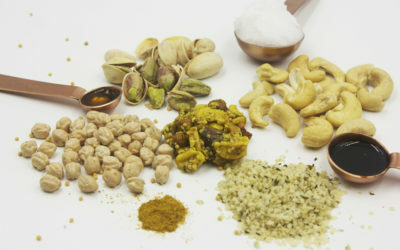 Add sugar, nutmeg, and cloves. Cool to room temperature before serving.